At the end of last year, the UK’s leading door manufacturer, Hormann, launched its first ever range of internal doors into the market. This diverse range of high-quality timber internal doors not only offer homeowners a range of stylish door leaves, but it comes as complete door sets to allow for quick and simple application onsite. Whether modern or traditional, glass or timber, this diverse range of high-quality timber internal doors comes available with a choice of fixtures and fittings. 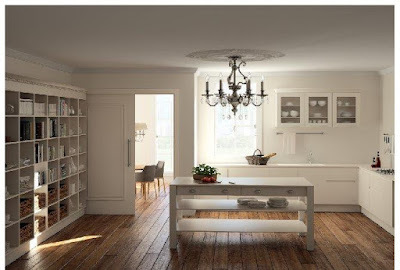 This not only helps save the homeowners time sourcing parts, such as hinges, handles and architrave, it saves the cost of hiring a specialist joiner, making this way of buying a new door for their home one of the most cost effective and convenient. With four distinct collections to choose from, this range of doors offers something for every style and budget. The BaseLine series has been designed with individuals that are looking to create a timelessly elegant finish in mind. The solid door leaf is available in either a flush or rebated version, as well as in five high-quality surface finishes: Duradecor smooth, Duradecor texture, Duradecor synchronous texture, plus real wood veneer and lacquer. The DesignLine collection within this range offers those that want to create the door of their dreams the opportunity to do just that. With a variety of different style elements such as stainless steel embellishments or recessed grooves, to real wood veneer or paint, this collection satisfies the highest demands and helps add a sense of style to any room. Both the BaseLine and DesignLine ranges are available in the high-quality Duradecor surface finish. Duradecor features heat and impact resistance, robustness and low levels of maintenance, making it one of the best performing internal door finishes on the market. As well as this, both the BaseLine and DesignLine styles are available as apartment entrance doors and as TechnicLine doors with specialised equipment. Rated climatic class three and acoustic rated category two as standard, this model helps protect against noise and the cold from outside. All doors from the TechnicLine are available with RC2 security equipment, which includes a VX hinge, a 3-point locking system and a reinforced leaf frame, as well as other special features, such as a spyhole, a wide-angle camera with LCD display and a motor lock for extra peace of mind. 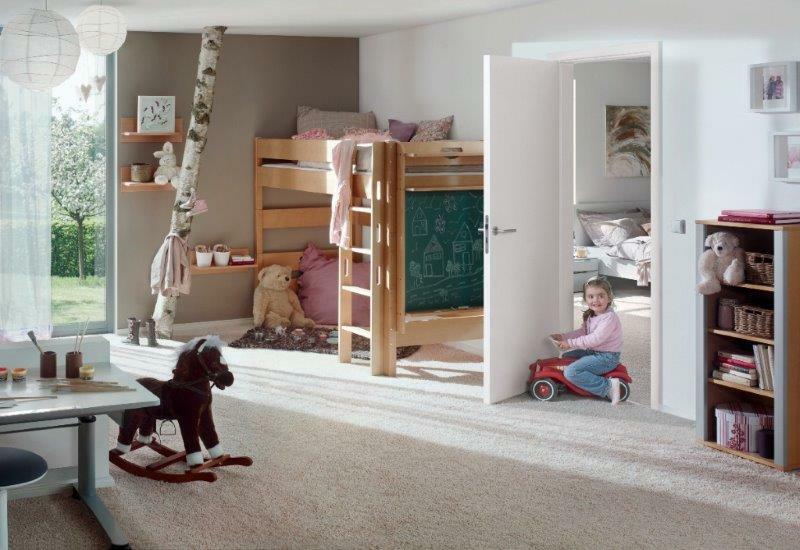 In addition to the DesignLine, BaseLine and TechnicLine doors, Hörmann has recently introduced two more styles into the range. 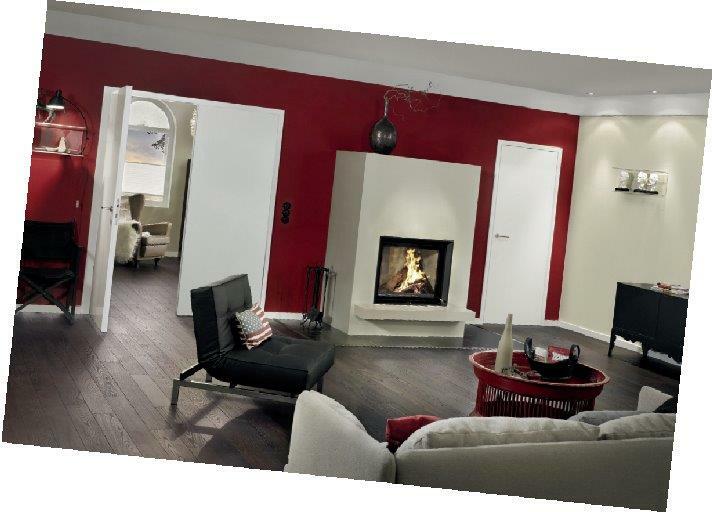 ConceptLine models offer simple sophistication in eye catching gloss, ultra matt and slate surface finishes. The GlassLine series introduces full glass designs for the first time. Available in a choice of glazing options, the range instantly transforms any house by giving it a feeling of openess throughout each room, as well as a sophisticated and chic appearance. Hörmann is world renowned for producing quality doors, and this latest range of timber internal doors is an example of just that. So, whatever your design challenge, Hörmann’s timber door range has something to match personal style choices perfectly. For more information, please contact the team on 01530 516888 or visit www.hormann.co.uk .